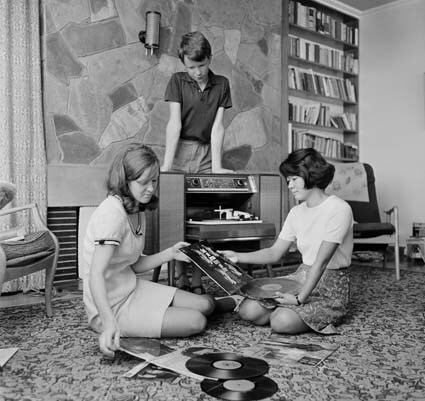 'Three young people listening to records on a record player' by Hank Brusse, 1968. National Archives of Australia. The sound curators at the National Film and Sound Archive like to hold a listening party on the first Friday of every month. It’s a safe place for vinyl addicts to come together share music in pure analogue. BYO vinyl, share your stories or just listen to others.